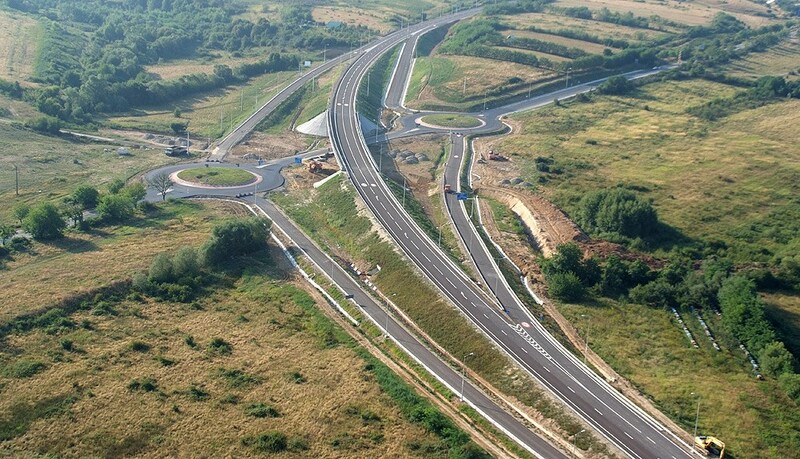 » Portfolio » Ring road for the city of Caransebes, Caras-Severin. Romania. 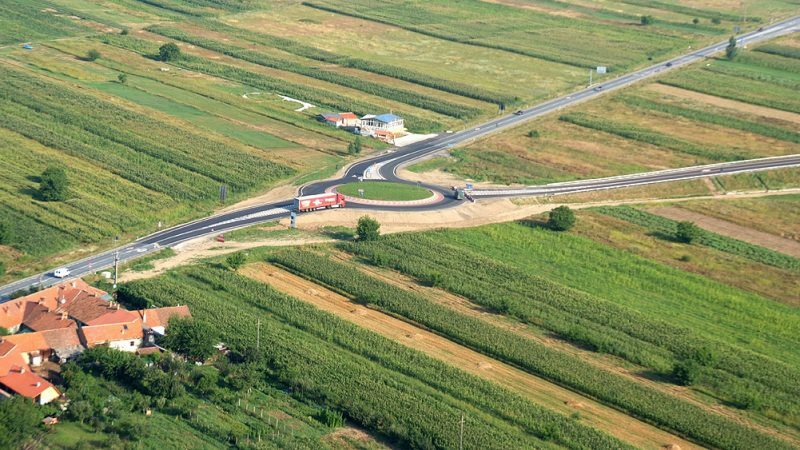 The works are being done in the judet of Caras-Severin, affecting the municipal district of Caransebes. The line on the ground is developed in a south-north direction for the first 9 km and east-west for the last 3 km. It bypasses the municipality of Caransebes on the east side with a route of nearly 12.1 km. 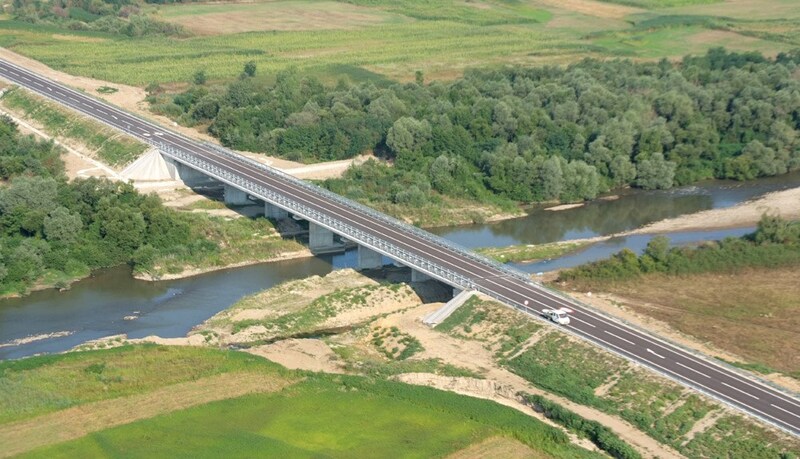 There are several viaducts associated with the CF 900 and CF 917 railway lines, the DN 68 road and various riverbeds, the most important being the rivers Timis, Mare, Potoc and Sebes. 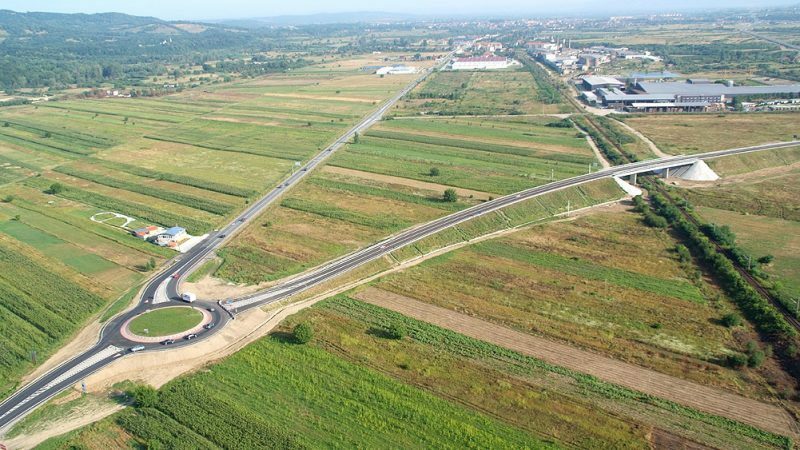 There will be five links for access to the existing roadways and the urban centre of Caransebes.